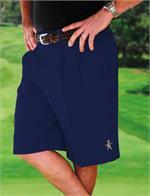 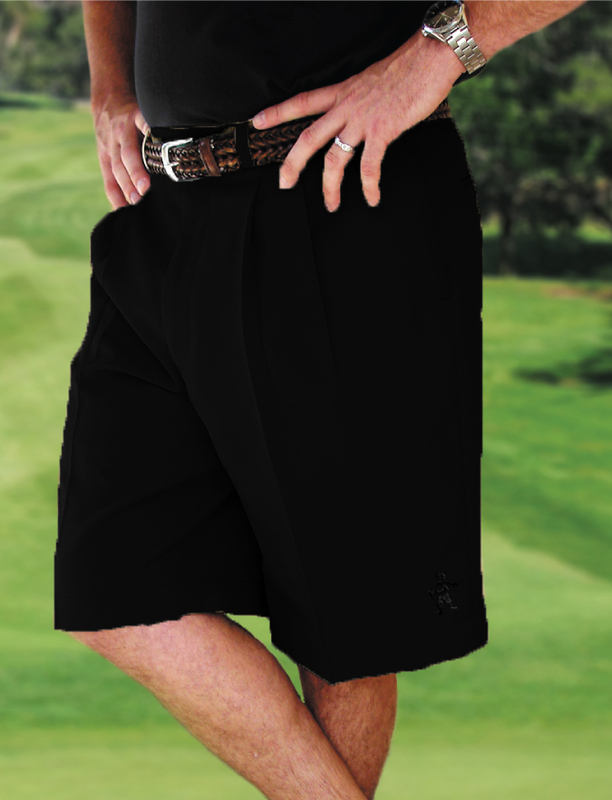 Introducing the newest member of the T. Barry line; the Minus Fours™ Golf Shorts. 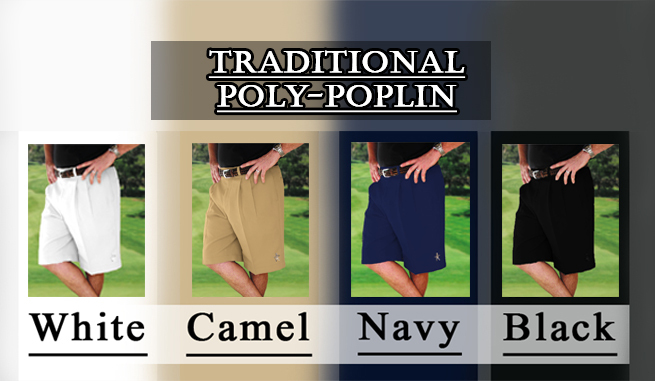 For the Country Club Golfer who wishes to look dapper and meet the requirements of panache. Minus Fours™ are made with only the finest materials and exquisite American craftsmanship. 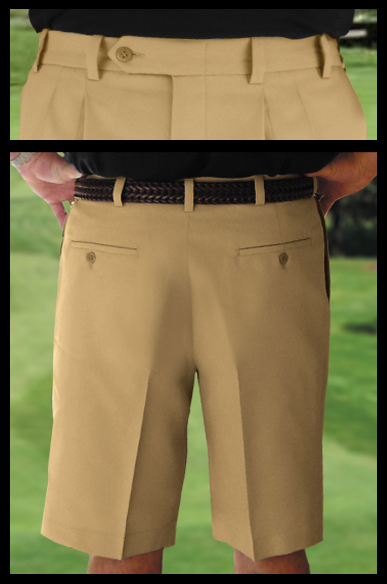 All Minus Fours™ feature a button tab front, internal French fly, belt loops, double pleats, and a generous back outlet for your tailoring needs. Minus Fours™ The perfect Country Club length. 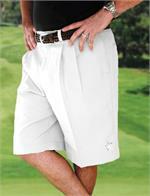 Wrinkle resistant and the smooth surface adds to the chic richness. 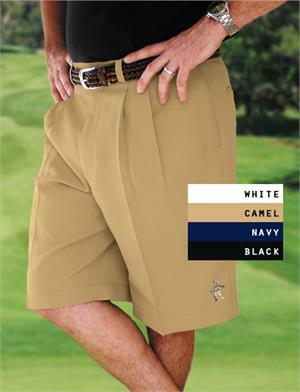 Durable, Comfortable and Classy. Add custom Argyle Socks here. 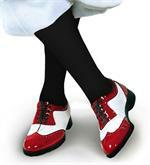 Add custom Solid Socks here.